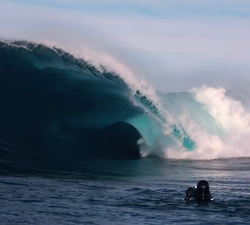 10 minutes of action from WA rider Coby Edwards, shot at home over the past few years. Filmed by Russel A Morris. 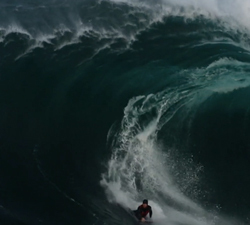 Three of Damien Martin’s heaviest wipeouts of all time at The Right, WA. Brought to us by Movement Magazine. “It’s almost like an obsession. The seemingly endless pursuit of aligning the elements. What does perfection even look like? 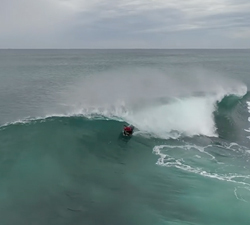 Drone action shot on the 28th of April 2018 at Smiths and Supertubes (Surfing and Bodyboarding). Brought to us by Fotodrops. 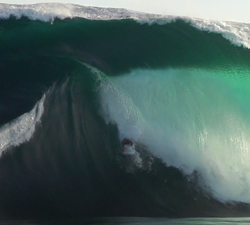 Midwest charger Tom Forwards full section from the film Overboard by Thridlink // Cian Salmon.